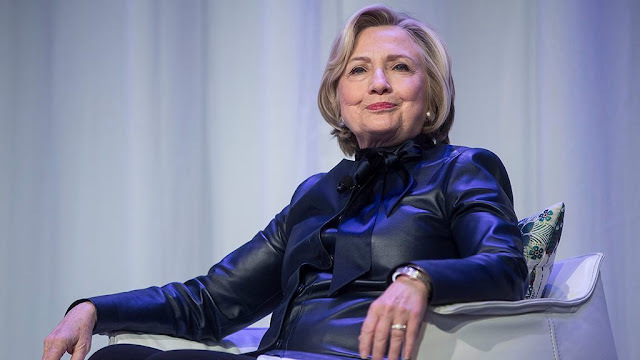 The FBI failed to respond to an October 2018 Freedom of Information Act (FOIA) request seeking more information about secretive communications in late 2016 between a top Hillary Clinton campaign lawyer and the bureau's then-general counsel, according to the transparency group Judicial Watch. Additionally, the group said, the FBI has ignored September 2018 FOIA requests concerning bureau communications with, and payments to, British ex-spy Christopher Steele -- who authored the infamous anti-Trump dossier. "In May of 2016, around the same time then-FBI Director James Comey was drafting a statement exonerating Clinton, the FBI’s Midyear team wrote a memo seeking DOJ permission to review highly-classified information 'necessary to complete the investigation,' according to the unclassified [DOJ Inspector General] report," the chairmen wrote. "However, the memo was never sent to DOJ and the Midyear investigation was closed shortly thereafter," the chairmen added. "The classified annex [of the DOJ IG report] includes additional detail about the information in question, its potential relevance to the Midyear investigation and the FBI’s justification for failing to review it." Now that Mueller's investigation has concluded, the chairmen wrote that they were renewing their previously rejected requests for "details on the FBI’s decision not to seek potentially-relevant information during the Midyear investigation." The Mueller report's Thursday release is expected to shed more light on the Russia investigation's conclusions that the Trump campaign did not improperly collude with Russia, despite multiple attempts by Russian-affiliated individuals to involve the Trump team in computer hacking. But FBI records unearthed by Judicial Watch showed the bureau -- which paid Steele at least 11 times in 2016 -- claimed to have dropped Steele as a source in November 2016, after he leaked his connection to the FBI to the media. The separate suit to obtain the Clinton-related communications, Fitton said, aims to "fully expose the scandalous collusion between the Obama FBI and the Clinton-DNC political operation to target Hillary Clinton’s political opponent, Donald J. Trump." Fusion, in turn, paid Steele's company Orbis Business Intelligence, a reported $168,000 in 2016 to compile the dossier, memos from which were shared with the FBI in the summer of 2016. 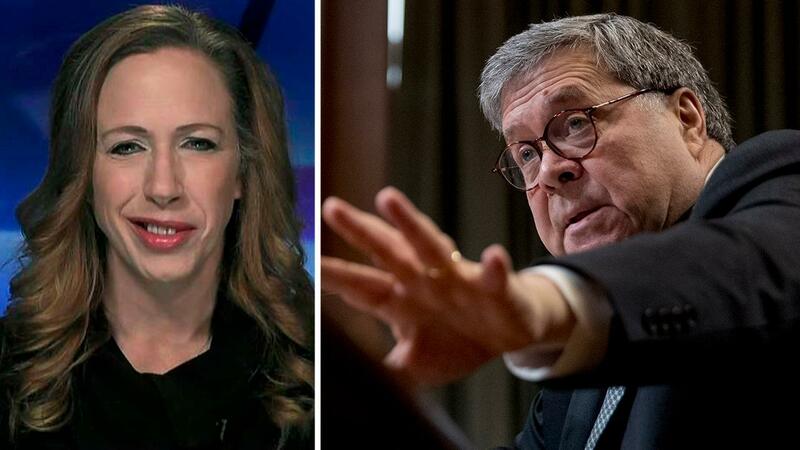 'Democrats are stunned and scared that accountability has returned to the Justice Department,' The Wall Street Journal's Kim Strassel writes. Sussmann's bio on the Perkins Coie website describes him as a former senior Justice Department official with extensive national security and cybersecurity experience: "[Sussmann] is engaged on some of the most sophisticated, high-stakes matters today, such as his representation of the Democratic National Committee and Hillary Clinton’s presidential campaign in their responses to Russian hacking in the 2016 presidential election."